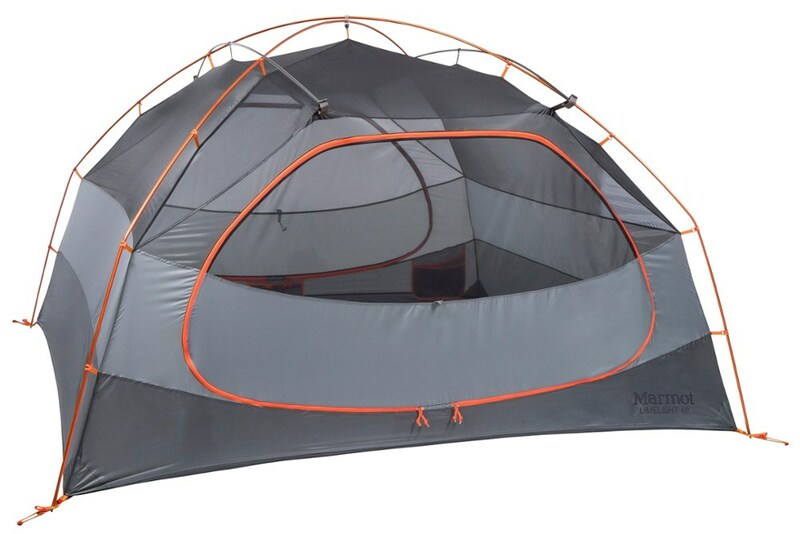 One of the best things about this tent is how versatile it is: Set it up as a bug shelter in hot, dry weather, a double-wall tent when itaTMs wet out or as a tarp using the fly and poles when youaTMre traveling superlight. Ripstop nylon fly is coated with polyurethane and silicone and has taped seams. 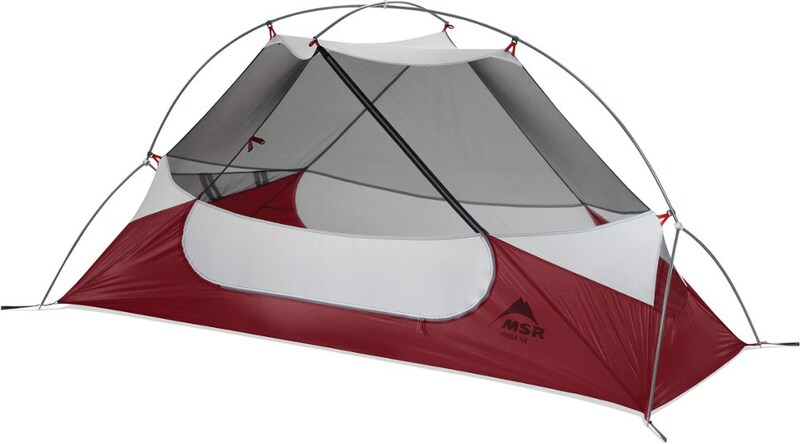 Nylon micromesh body helps maximize airflow on hot nights and keeps out pesky insects. Floor is made from 30D ripstop nylon XtremeShieldTM coated with 3000 mm polyurethane. Hubbed poleset is made from Easton Syclone composite that's light and super-tough. When not rolled up, the twin vestibules offer the perfect place to keep muddy gear and boots. 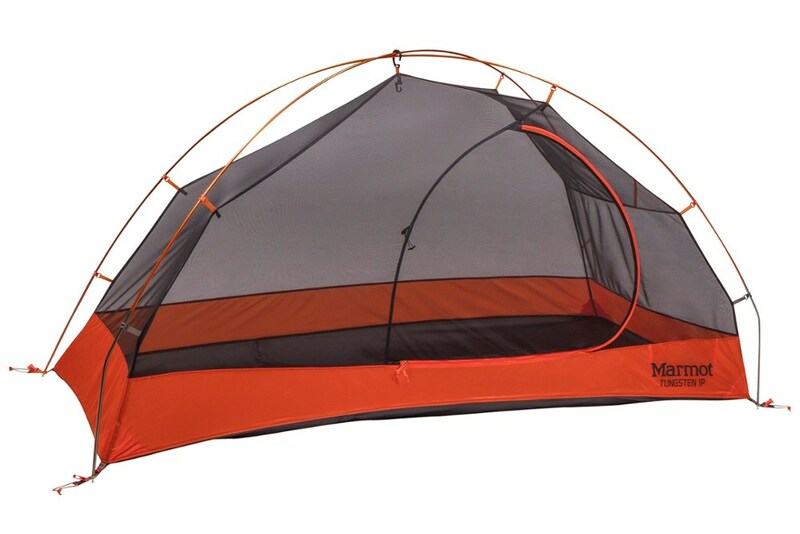 Ripstop nylon fly has fully taped seams and coated with ultra-durable Xtreme ShieldTM. 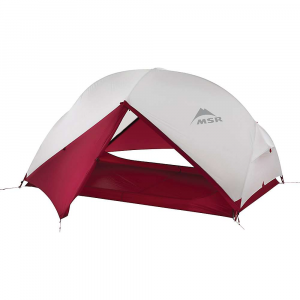 Nylon micromesh body helps maximize airflow on hot nights and keeps out pesky insects. Innovative hub-and-pole design maximizes space and makes setup fast. 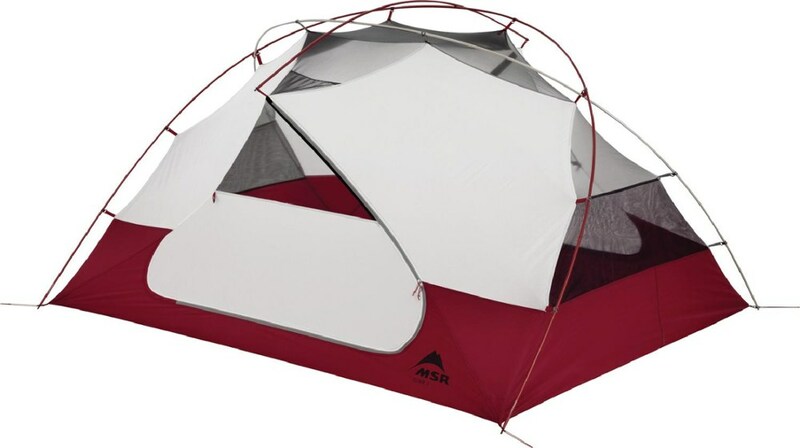 This freestanding tent also has two stay-dry entrances that keep water from dripping in. 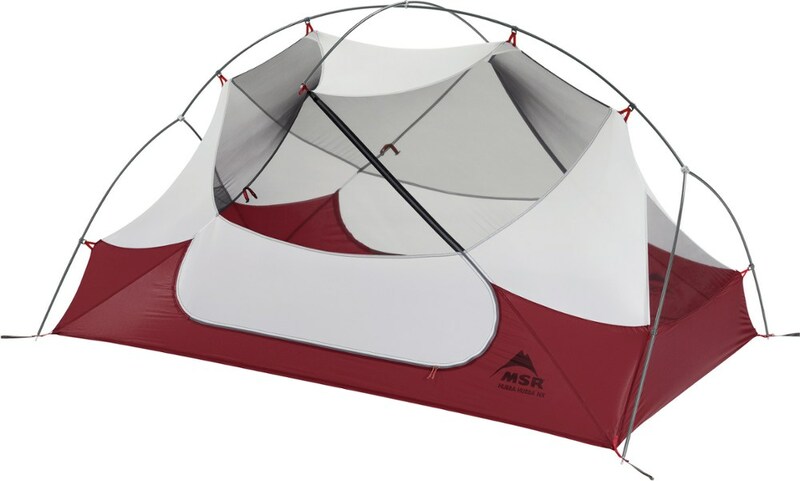 Reflective guy lines keep you from tripping over your tent in the dark. Imported.